The RE5R05A is on sale! This 5 speed automatic is the crown jewel for Nissan's lineup of trucks and cars. The RE5R05A is also used in just under half of the Infiniti vehicles that are on the road today. The RE5R05A started production by Nissan in 2002 then was later adopted by Infinit. 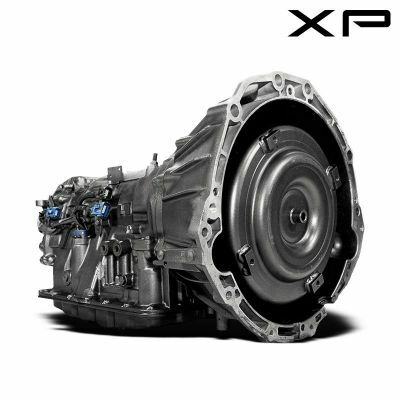 Production of this transmission came to a halt in mid-2010. This transmission was known for its reliability and had very few flaws compared to an industry standard. Our meticulous manufacturing process addresses even the smallest of inherent design failures. 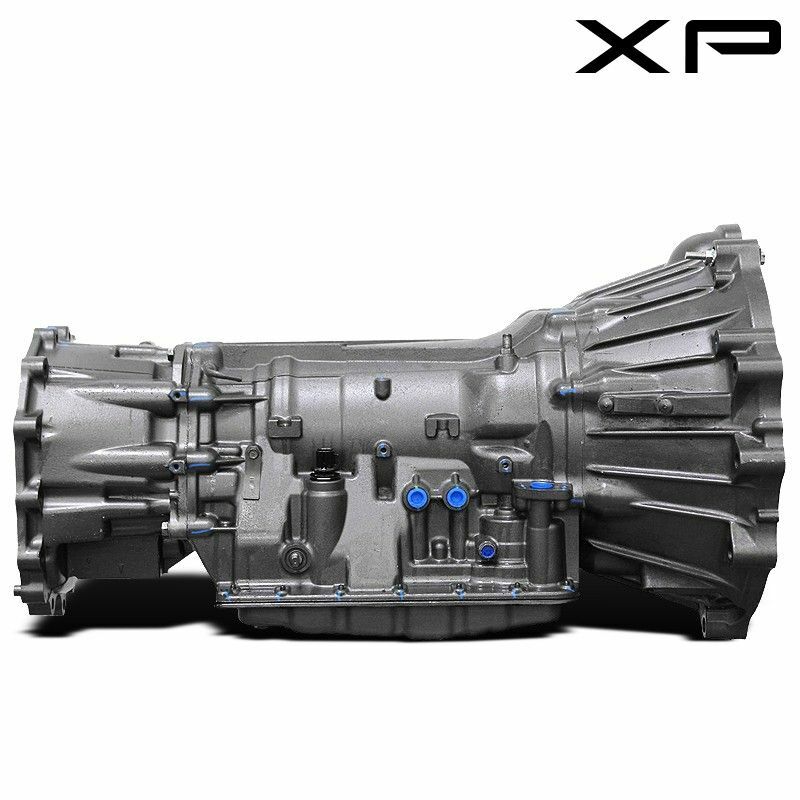 We have developed state-of-the-art upgrades that bring you the most affordable transmission while at the same time meets and exceeds the standards set forth by the manufacturer. This RE5R05A sale won't stay around long so be sure to order now. We are now offering a performance built lock up torque converter and a brand new radiator with the purchase of every RE5R05A transmission. This promotion along with the RE5R05A sale price will only be available for a limited time so order now while supplies last.